While birds are typically the focus of scientific studies and park visitors, Los Peñasquitos Lagoon contains numerous species of mammals, reptiles, amphibians, fish, invertebrates, insects and arthropods. Please check them out below! If we were to wipe out insects alone on this planet, the rest of life and humanity would mostly disappear from the land. Within a few months. 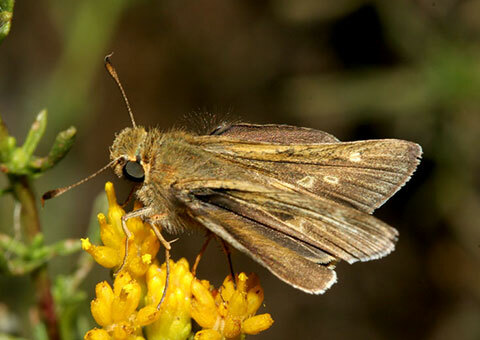 Insects and arthropods serve as an important source of prey, pollinators to plants, and predators that aid in the management of potentially detrimental species. However, some can also transmit disease and be a nuisance to humans and other animals. Driven by urbanization of its watershed, habitat conversion within Los Peñasquitos Lagoon has led to the increase of a freshwater mosquitos (Culex tarsalis) populations at the Lagoon. 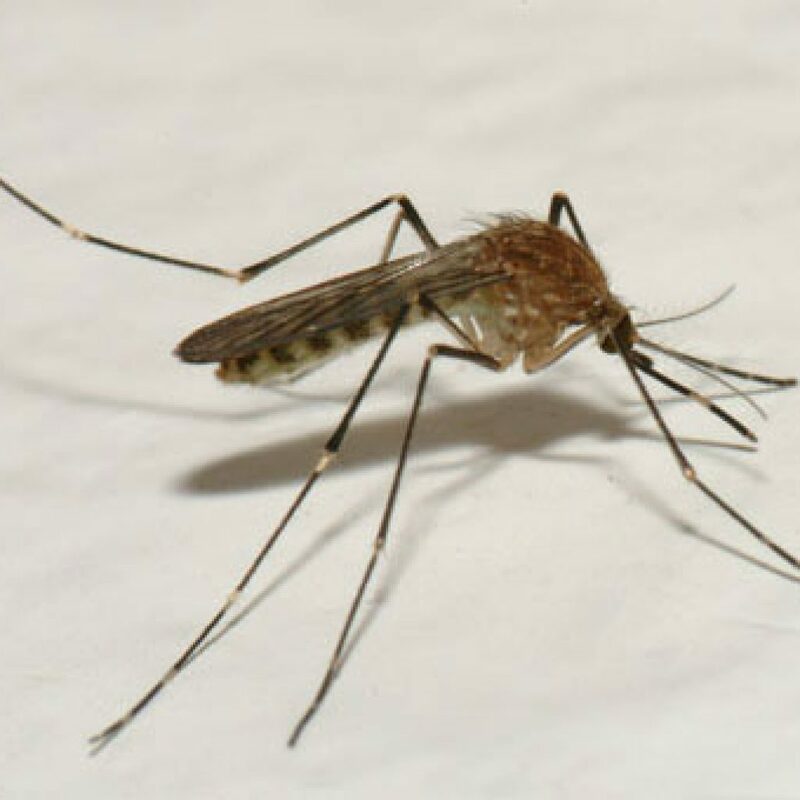 This species is known to be a carrier of West Nile Virus and other forms of brain encephalitis that can be transmitted to human hosts and other mammals. Typically, the highest risk of contracting West Nile Virus is in the warm summer months and visitors to Los Peñasquitos Lagoon and its surrounding area are strongly encouraged to take the appropriate precautions (e.g. long-sleeved shirts, repellant). Biting midges have emerged from the Lagoon in association with poor water quality as a result of inlet closure and these also become a serious nuisance for people living in the area. 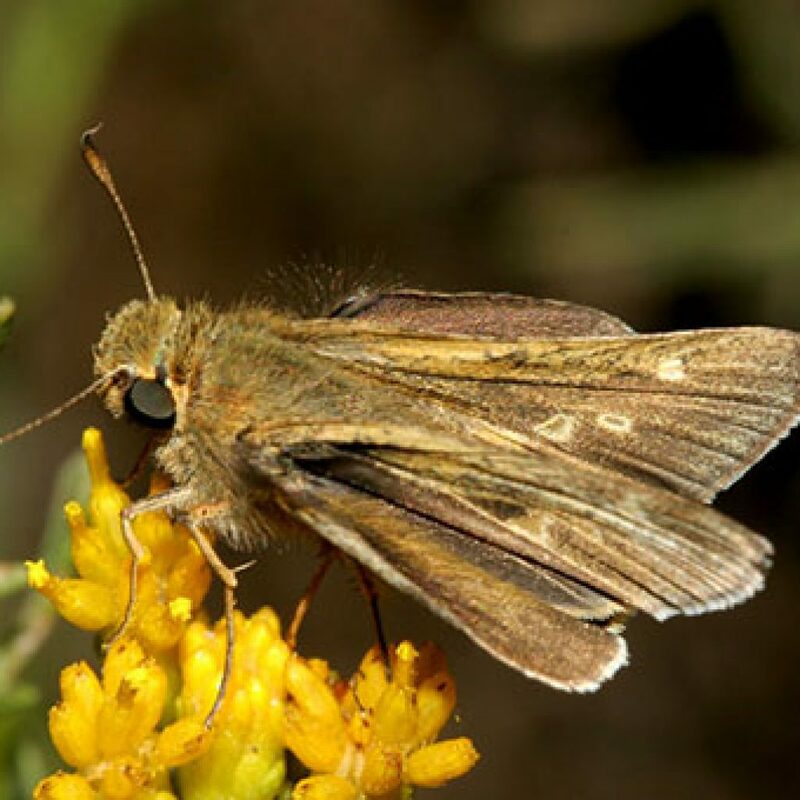 Maintaining an open inlet at Los Peñasquitos Lagoon and adequate tidal mixing has proven to be the best means of controlling populations of C. tarsalis and midges since both species prefer stagnant water for optimal breeding habitat. 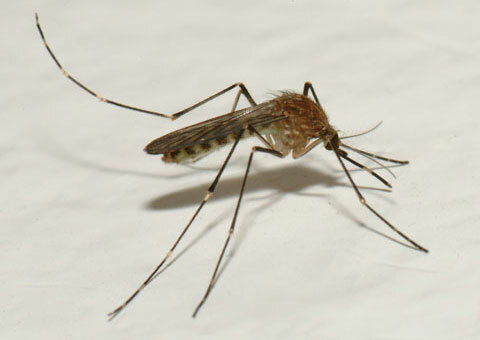 Find out more about how you can protect yourself from mosquitos at the County of San Diego’s website. Status: Freshwater mosquito known to transmit West Nile Virus to human hosts.